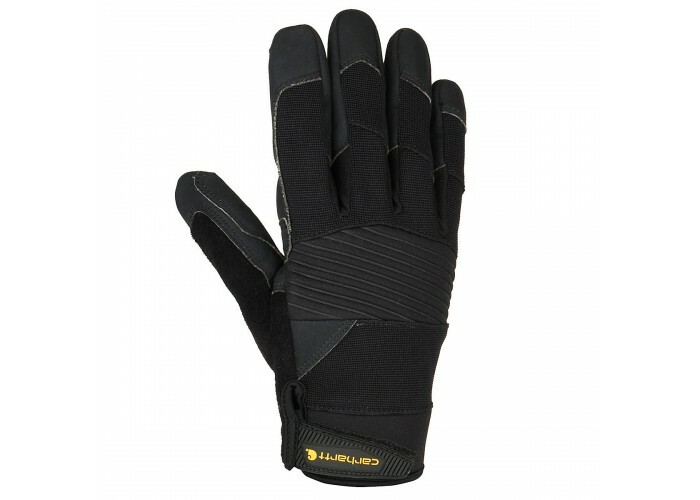 The Carhartt Men's Flex Tough II Gloves feature textured spandex outer shells that offer breathability and neoprene knuckle reinforcements for durability. 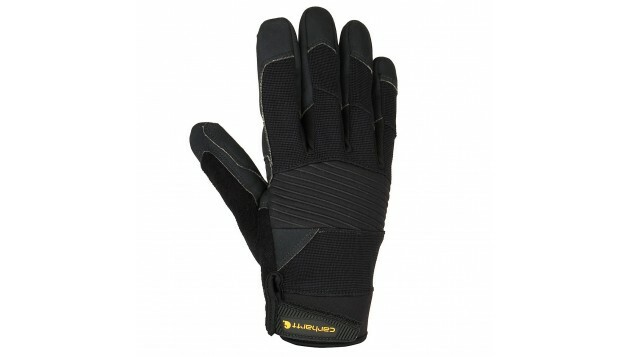 Foam padding on the palms provides comfort and added protection. Hook-and-loop cuff closures.